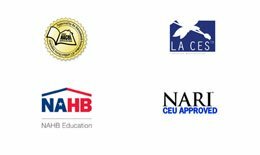 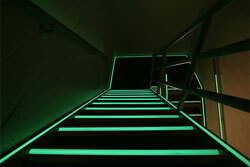 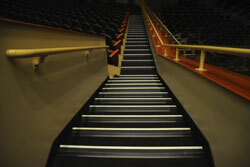 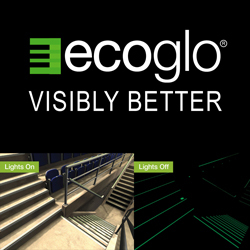 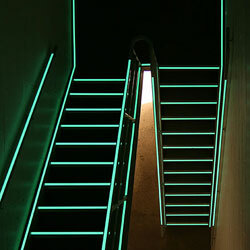 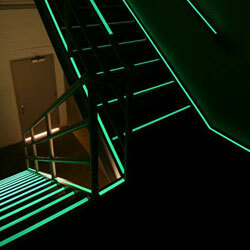 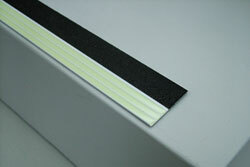 Ecoglo is an international leading manufacturer of photoluminescent egress products. 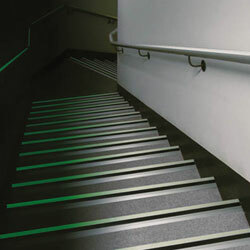 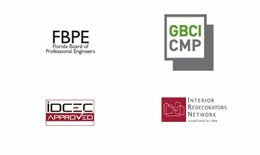 Ecoglo provides a range of products for emergency egress stairwell markings that are compliant with the requirements within the International Fire Code (IFC), International Building Code (IBC) and NFPA. 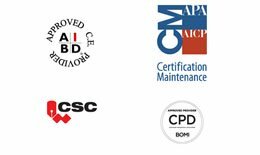 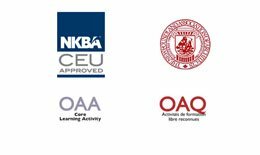 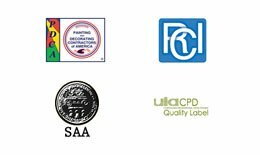 Our mission is to create a safer environment for people of all abilities while reducing liability exposure to our customers. 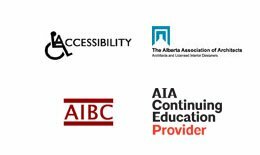 Our core focus of upgrading accessibility routes and infrastructures projects to reduce the potential for trips and falls has been the basis of our success.